Eugene Cheong’s 22 year career at Ogilvy Singapore and Ogilvy Asia-Pacific has come to an end. The Chief Creative Officer for Ogilvy’s Asia Pacific region left the network yesterday to begin “gardening leave” before looking out for new challenges. In January this year it was announced that Reed Collins and Sonal Dabral were replacing Cheong (pictured left) and taking over the Ogilvy creative leadership team in the Asia Pacific region. At the same time it was said Cheong was transitioning to a new role that is being finalized in joint conversations with Ogilvy and WPP. It appears this role did not eventuate. 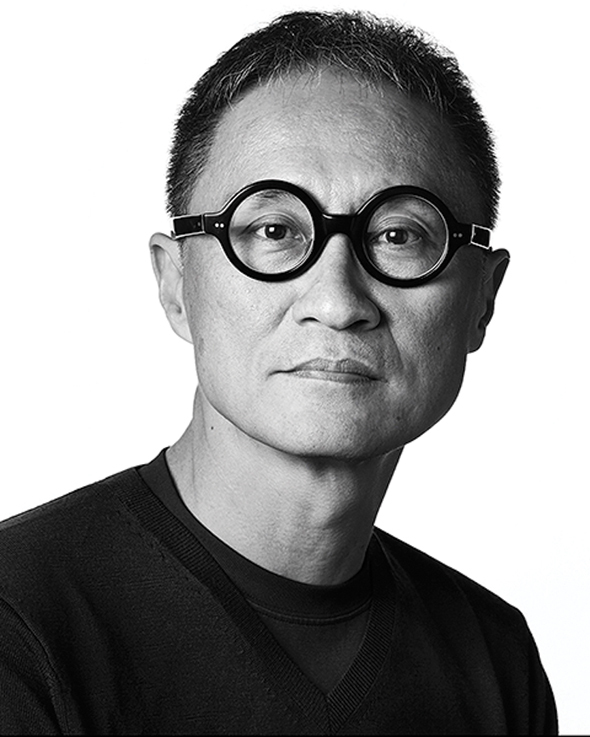 One of Asia’s most respected and awarded copywriters, Cheong has served as Ogilvy’s Chief Creative Officer in Asia Pacific for the past decade and under his leadership Ogilvy Asia Pacific continued to be the dominant creative network in the region. In the annual Campaign Brief Asia Creative Rankings Ogilvy was crowned ‘Creative Network of the Year’ in 2009, 2010, 2011, 2012, 2013, 2014 and 2016. Early in his career Cheong was the first Asian to win a One Show Gold Pencil and the first Asian to have his work recognised at the D&AD Awards. He was one of a handful of creative pioneers who, in the mid-1980, set in motion what is widely known in the industry as the ‘Asian Creative Revolution’, which began in the iconic Ogilvy Singapore agency, before spreading north to Hong Kong, Thailand and India. In 2009, he was elected to the Ogilvy Worldwide Board and Worldwide Creative Council. In the same year, he was appointed Chief Creative Officer of Ogilvy’s Asia Pacific network. In 2013, he took on the additional responsibility of running the Singapore creative department. Cheong is recognized by the D&AD Copy Book as one of the 50 best copywriters in the world. In 2016, he was the most awarded creative in The One Show. 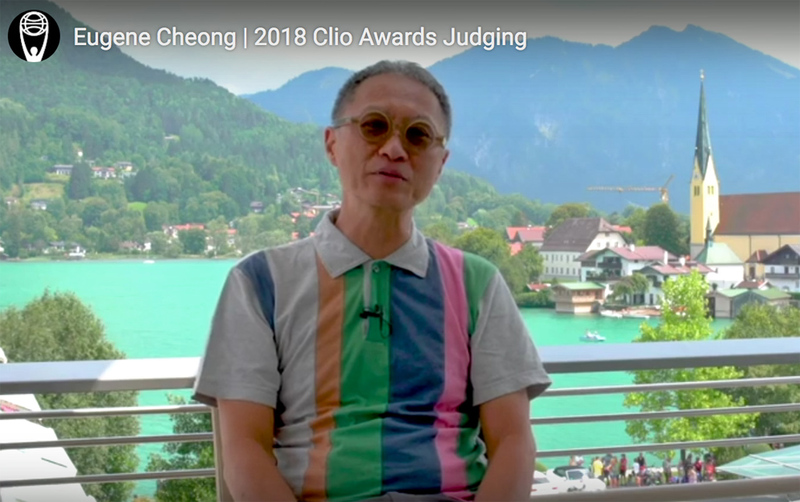 At last year’s Clio Awards judging in Germany, where he presided over the print and out-of-home advertising jury, Cheong sat down with Clio’s Tim Nudd for this interview that gives a little insight into Cheong’s career.